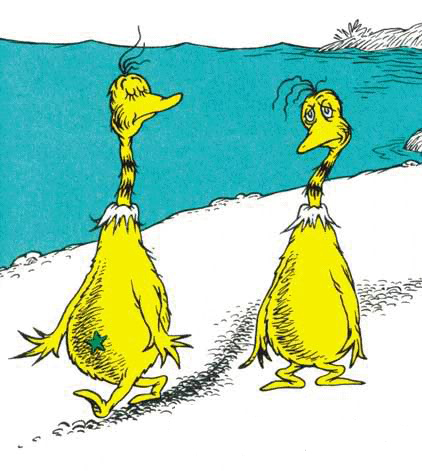 the sneetches is my favorite seuss book ever. im 18 yrs old and still read it and watch the video! !